De dood van Trayvon Martin, Aiyana Stanley-Jones, Tarika Wilson, Eric Garner, Mike Brown, Walter Scott en vele andere Afro-Amerikanen die slachtoffer zijn geweest van politiegeweld, hebben het probleem van anti-zwart racisme in de Verenigde Staten op pijnlijke wijze blootgelegd. Het geweld jegens zwarte Amerikanen heeft een brede beweging tot stand gebracht. Hierbij zet een nieuwe generatie Afro-Amerikanen onder de slogan #BlackLivesMatter de strijd voor gerechtigdheid, gelijkheid en menselijke behandeling van zwarte levens voort. Op dinsdag 2 juni zal Opal Tometi, mede-oprichter van de #BlackLivesMatter campagne, in dialoog met anti-zwart racisme activisten uit Europa over de globale strijd tegen racisme. 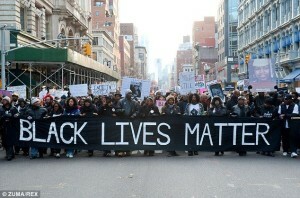 The death of Trayvon Martin, Aiyana Stanley-Jones, Tarika Wilson, Eric Garner, Mike Brown, Walter Scott and many other African Americans who have been victims of police brutality, have exposed the problem of anti-black racism in the United States in the Obama-era in a painful way. The violent anti-black racism has sparked a broad movement for equality and a humane treatment of black live. 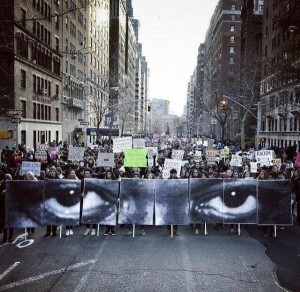 This movement is lead by a new generation of African American women and men under the slogan #BlackLivesMatter. On Tuesday, June 2nd we will host a dialogue with Tometi Opal, co-founder of the #BlackLivesMatter campaign, Jamie Schaerer, co-founder of European Network For people of African Descent, and anti-black racism activists from the Netherlands. 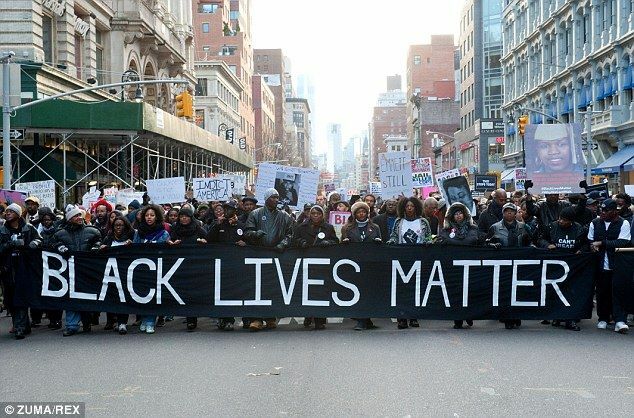 We will discuss activism in the 21st century: what lessons can we learn from the #BlackLivesMatter movement? How can we connect the anti-Zwarte Piet movement and other anti-black racism movements in Europe with the movement in the US? How can we build solidarity on a global scale? The public is welcome to participate in the dialogue. "2015 Is the year of resistance!" 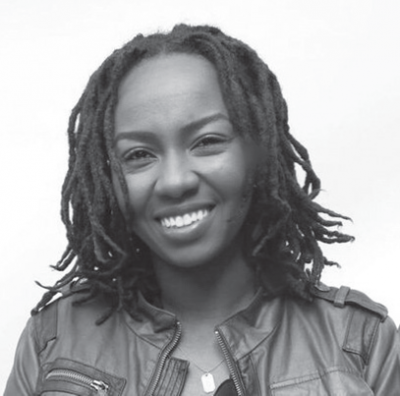 Opal Tometi is a Nigerian-American writer, communications strategist and cultural organizer. In March 2015 the LA Times named her a New Civil Rights Leader in the 21st Century. Ms. Tometi is a co-founder of #BlackLivesMatter. The historic political project and leader-full network was launched in the wake of the murder of Trayvon Martin in order to explicitly combat implicit bias and anti-black racism and to protect and affirm the beauty and dignity of all Black lives. Read more about the movement.